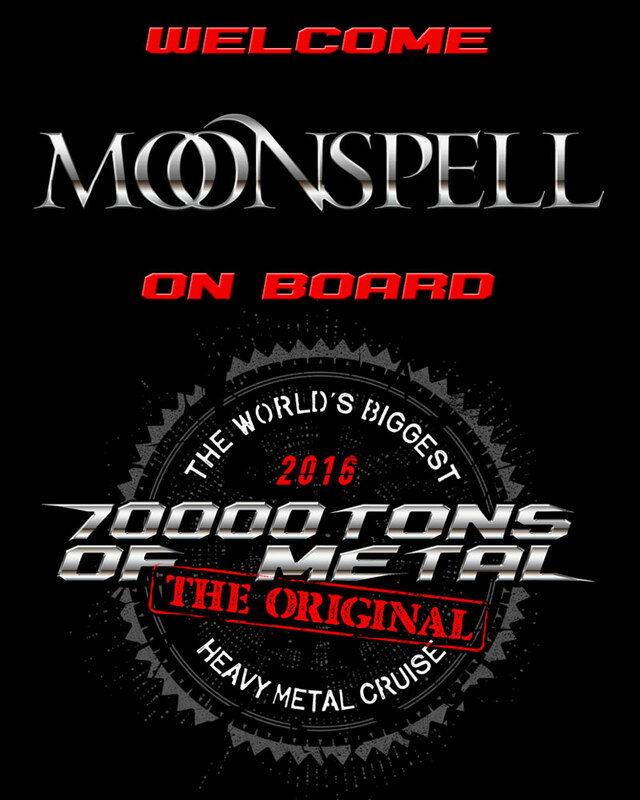 Please welcome MOONSPELL on board 70000TONS OF METAL 2016, commemorating 20 years since the release of their 1996 album Irreligious. To celebrate, the band will perform Irreligious it’s entirety for the first time ever as one of their 2 shows on board 70000TONS OF METAL, The Original, The World’s Biggest Heavy Metal Cruise! ← Prepare for Battle in the Caribbean!